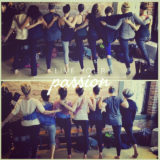 Learn More and Sign Up at AlchemyofYoga.com! 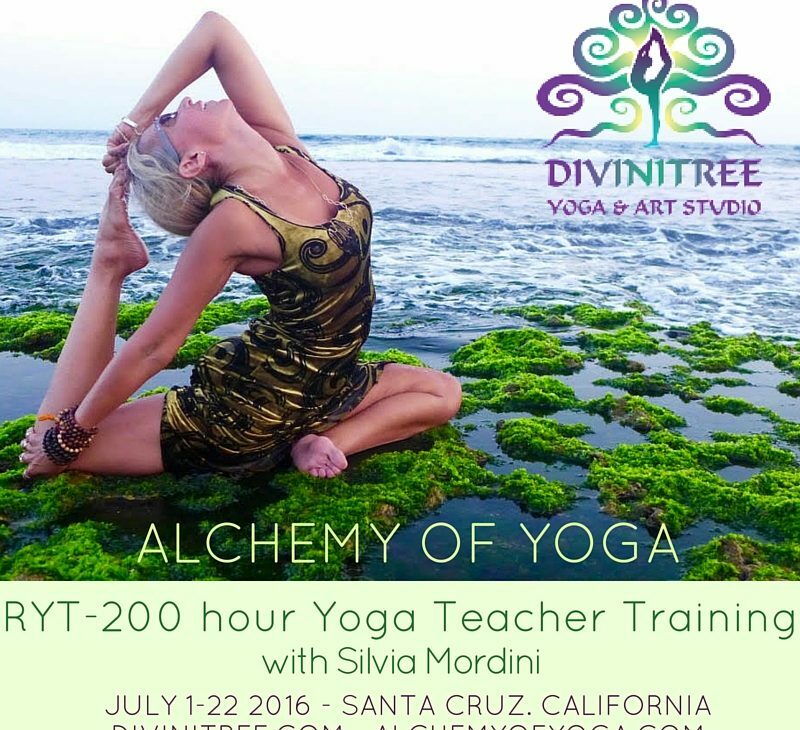 Recognized by Yoga Alliance as a Registered 200-hour Yoga school, Alchemy of Yoga is wholeheartedly dedicated to the art of self-discovery. 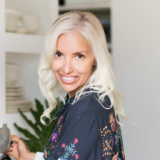 Silvia, an Experienced Yoga Teacher (E-RYT) with over 11,000 hours of teaching experience, will serve as your compassionate mentor.This training will transform your fears and ignite your passion, whereby happiness again becomes your natural alchemy. 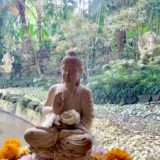 More than simply mastering some yoga poses (though you will accomplish this), you will become more self-aware and self-confident in your dharma.This is the part where you find out who you are. 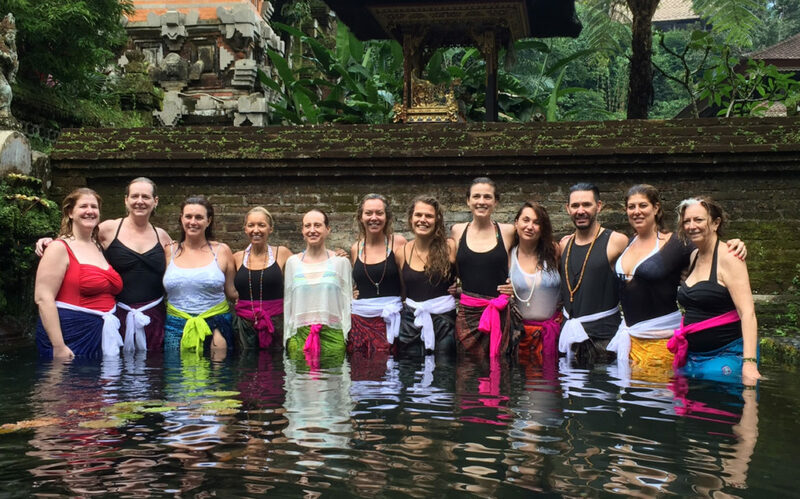 One Immersion for serious students looking to deepen their practice and knowledge of yoga asana, meditation, philosophy and spirit but don’t know if they want to teach yoga. 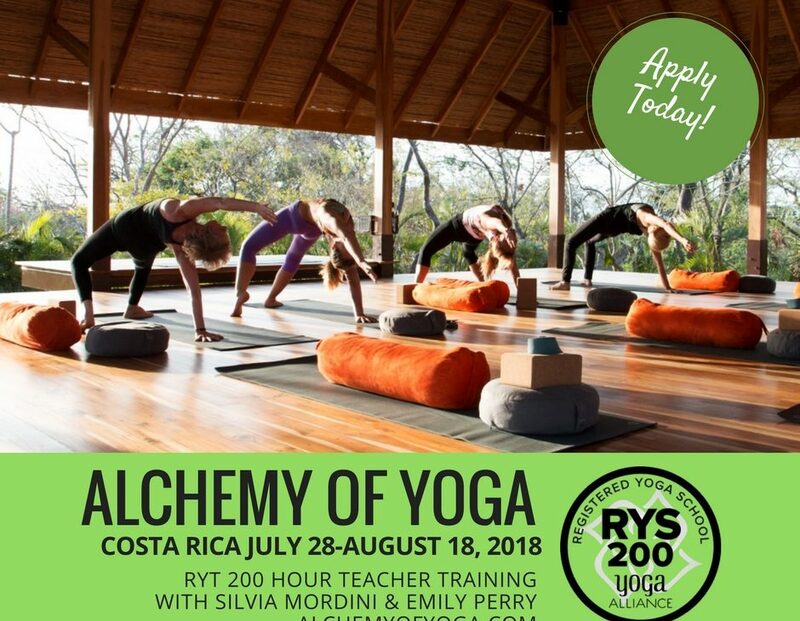 Two RYT 200 Hour Yoga Alliance Certification program designed for those who are interested in teaching.